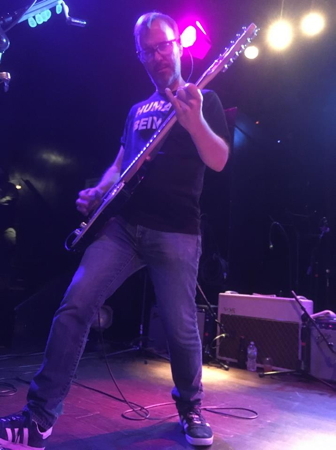 Take a trip back to Flopcast 028 for the full story of Kevin's appearance in a Thanksgiving parade street-crossing! 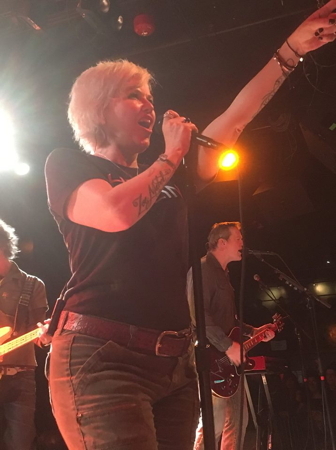 Alamo Drafthouse hosted a Josie and the Pussycats reunion in 2017, where Kay played several songs live! 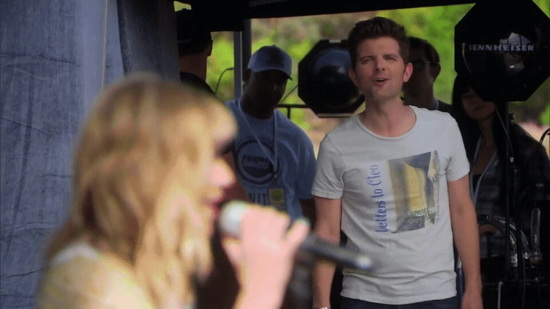 You can watch Three Small Words and Spin Around on YouTube (and watch out, Mike is on guitar). 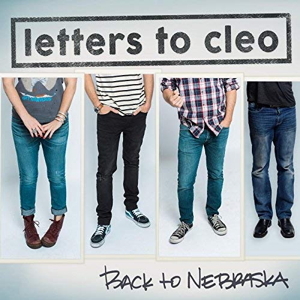 Besides rocking our faces every year, Letters to Cleo also makes new music every now and then; witness the Back to Nebraska EP from 2016. 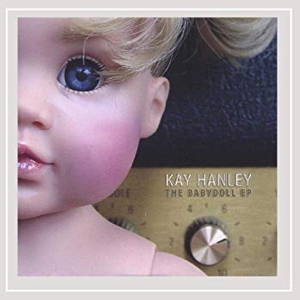 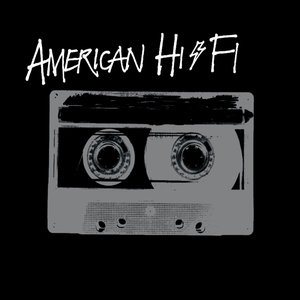 Let's also highlight Kay's solo work (Felicity is a huge fan of her album Cherry Marmalade and her EP Babydoll) and American Hi-Fi's offerings.